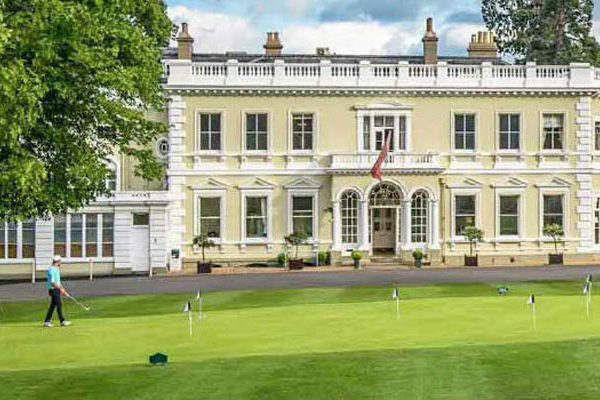 Wycombe Heights Golf Centre is proud to be part of BGL Golf, one of the UK’s largest owners and operators of golf courses and facilities. 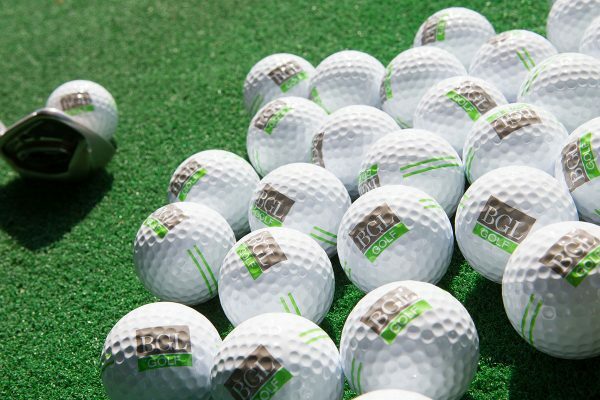 BGL Golf currently operates 22 golf courses at 10 golf venues across the UK. Each of our venues is different in style and character, but the provision of high quality facilities, friendly and professional service and great value for money remain constant throughout. We understand that your leisure time is precious. That’s why at BGL Golf we strive to deliver the best quality, service and value in everything we do. When you visit one of our venues we want you to enjoy yourself. We pride ourselves on providing quality golf courses, maintained in a sustainable and environmentally friendly way. Off the golf courses, we work hard with our teams to ensure you have an excellent customer experience. BGL Golf – Great Destinations for Every Golf and Leisure Occasions.